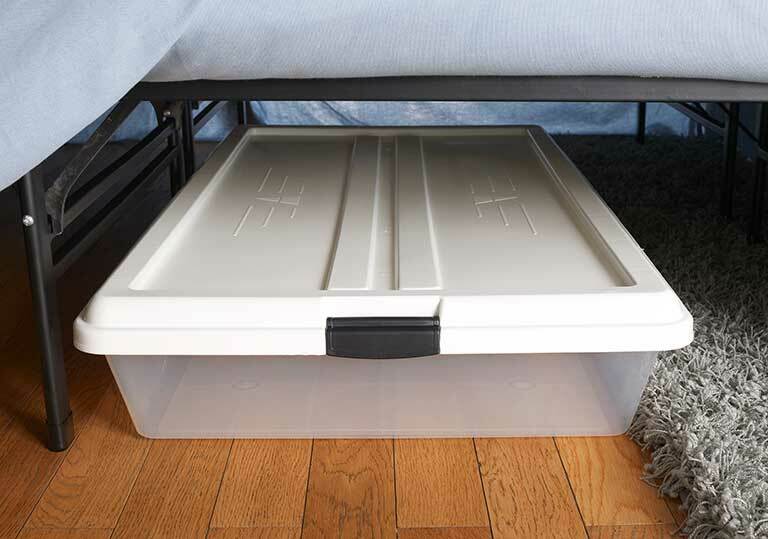 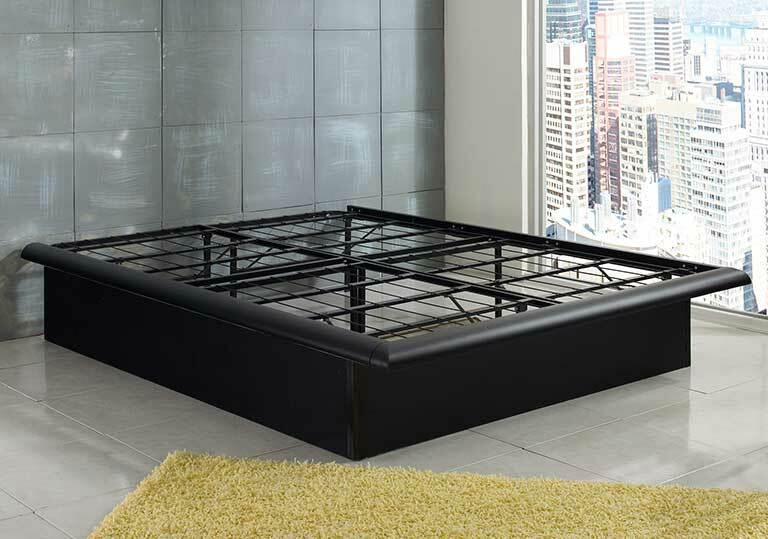 When you need simple, worry free support for your new mattress a Boyd heavy duty platform bed frame is your solution. 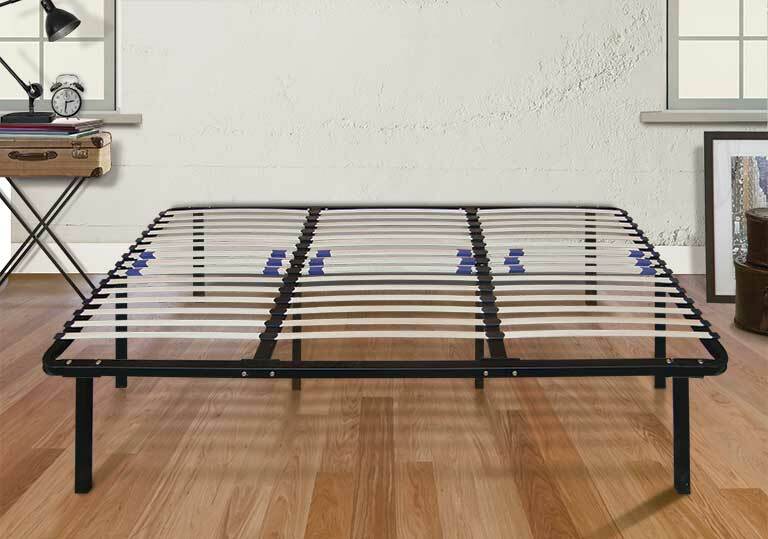 Each of our frames are designed with strength, function and style in mind and will support up to 2000 lbs. 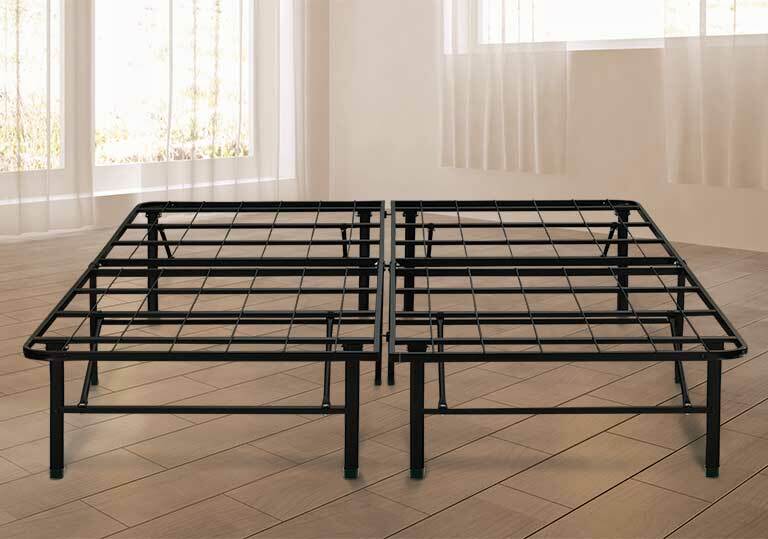 (Queen size) You will appreciate the extra height a Boyd platform bed frame provides for under bed storage, something that a standard 6″ – 8″ bed frame makes nearly impossible. 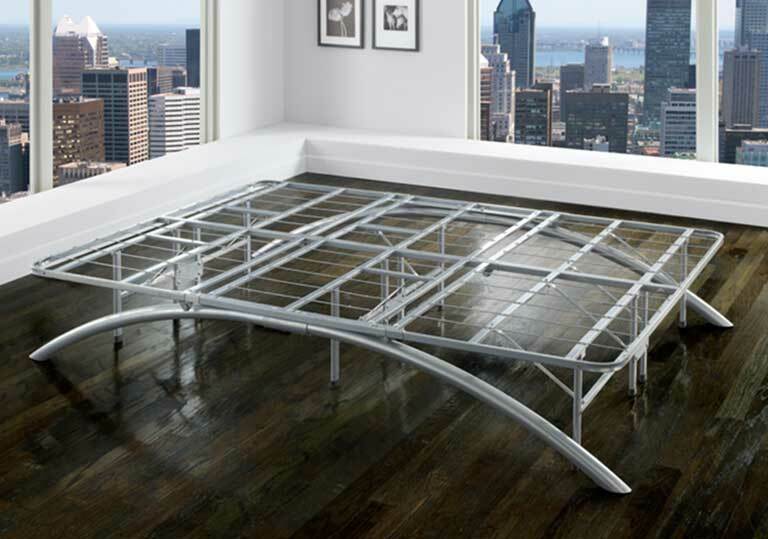 The portable, compact design of all our platform bed frames makes it easy to move through narrow spaces, like a stairwell or elevator.